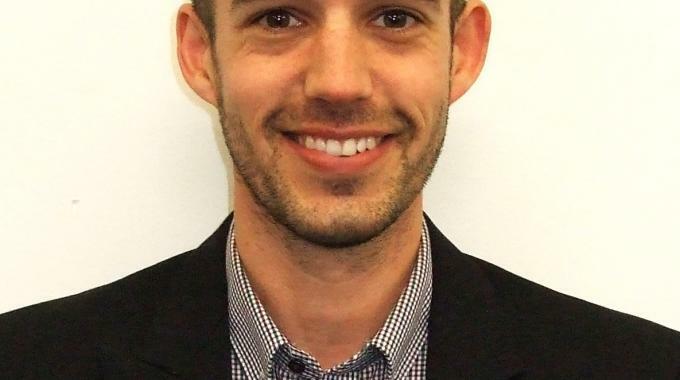 Impression Technology Europe has appointed Nathan Daniel as its global sales manager for label equipment as it looks to strengthen the support it offers to customers. Daniel will have special responsibility to develop the Compress range further as well as promoting it to new markets around the world. This particular brand is set for expansion when the Eclipse LF3 and LF350 machines join its ranks rebadged under the Compress name. As well as supporting the established markets supplied by Impression Technology Europe, he will also be helping to develop new emerging previously untapped global markets. Daniel joins Impression Technology Europe from CS Labels and has a number of years of experience working in the label printing industry. He has also worked with Magnum Materials. Impression Technology Europe said this experience gives him insight from having worked on ‘both sides of the fence’, with experience in the production and supply chains.